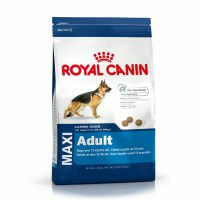 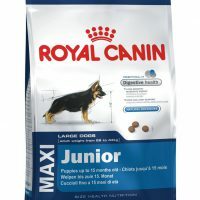 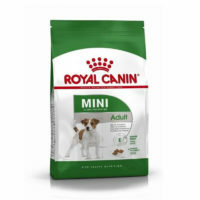 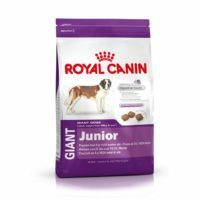 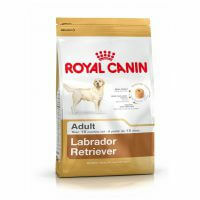 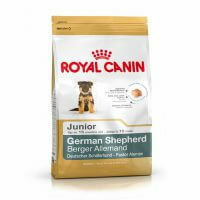 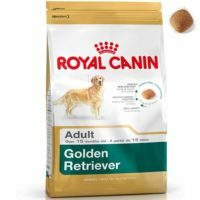 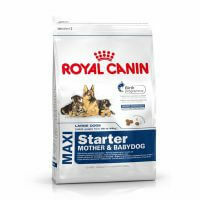 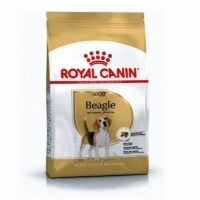 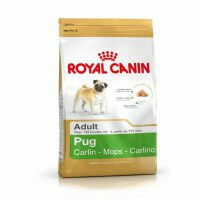 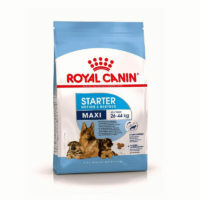 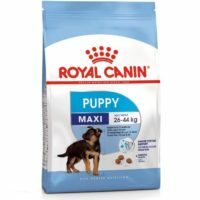 Your Search for Royal Canin dog food in India ends here. 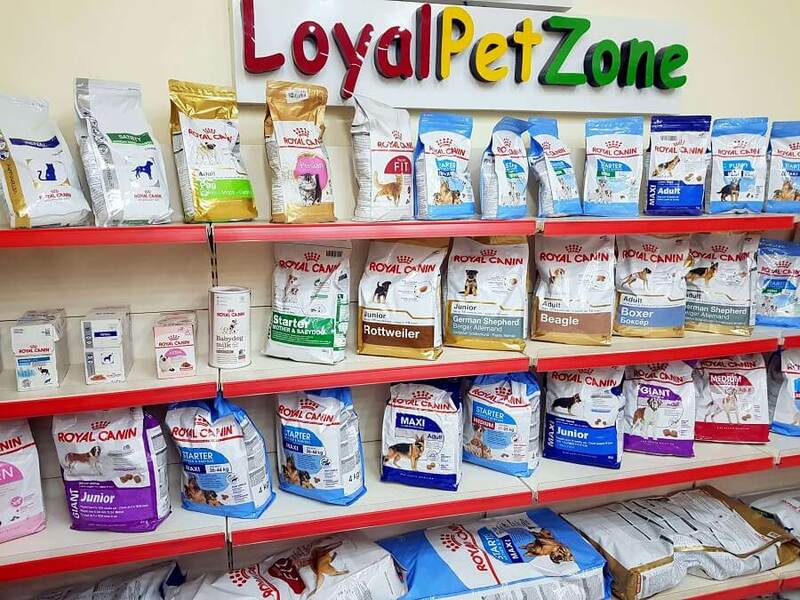 Buy with Confidence from Brand Authorized Reseller. 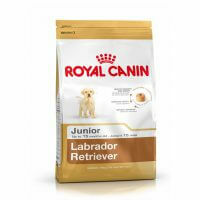 and their respective age-Adult(above 15months),Starter(up to 3 months),Junior(3-15months) available. 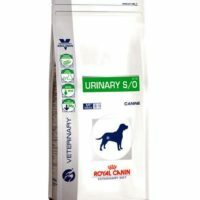 Specialized variations according to breeds-labrador retriever, golden retriever, cocker, beagle, pug, german shepherd and other recognized breeds are also available.